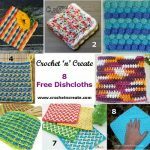 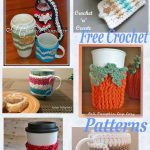 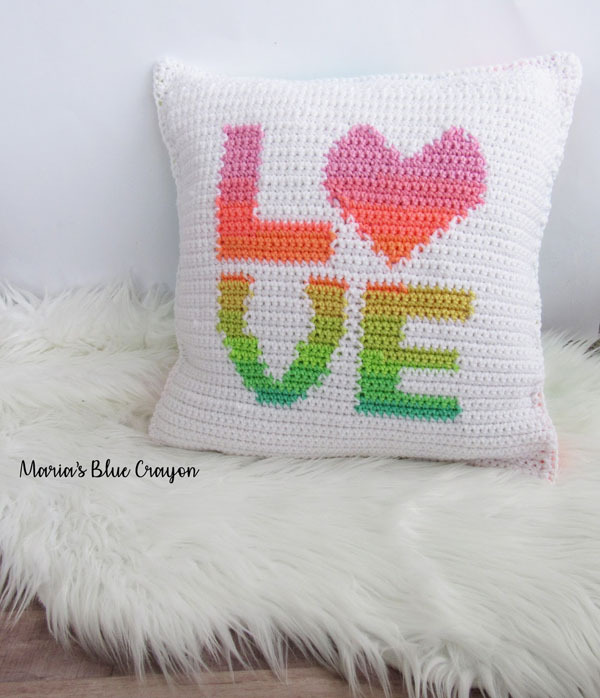 Free Crochet Pattern Roundup Pillow Covers – I have gathered some of my favorite pillow patterns for you to crochet, refresh your bedroom and lounge areas with these pretty designs. 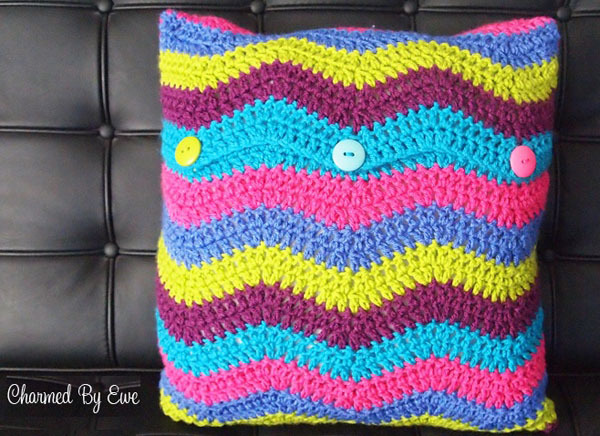 Pillow covers don’t take long to make and are a fun project to do! 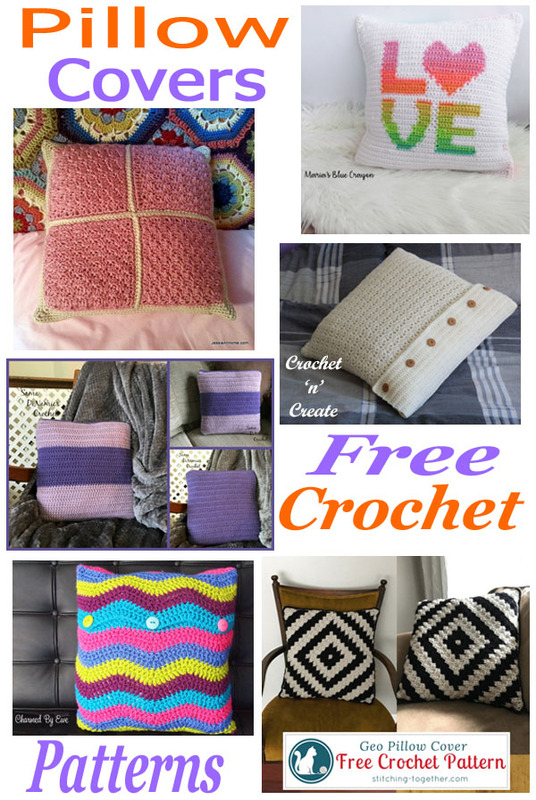 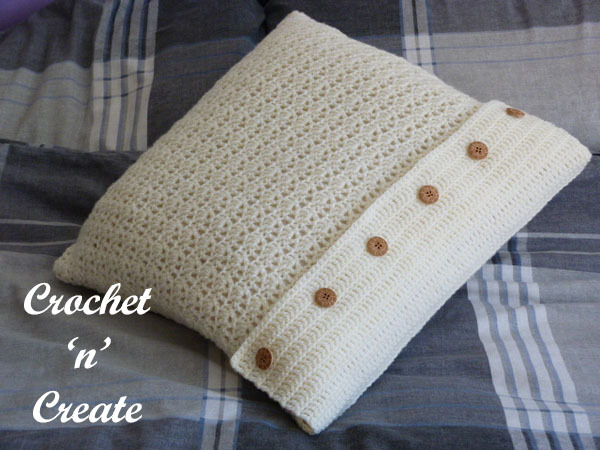 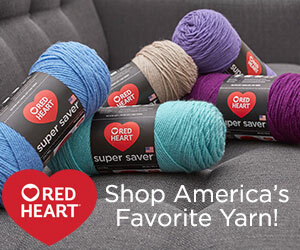 See more free pattern roundup’s on crochet ‘n’ create. 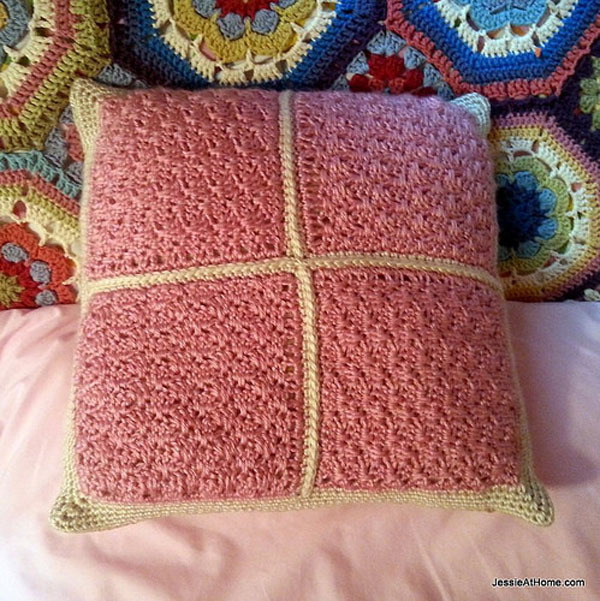 To get each pillow cover pattern just click on the pictures or the headings. 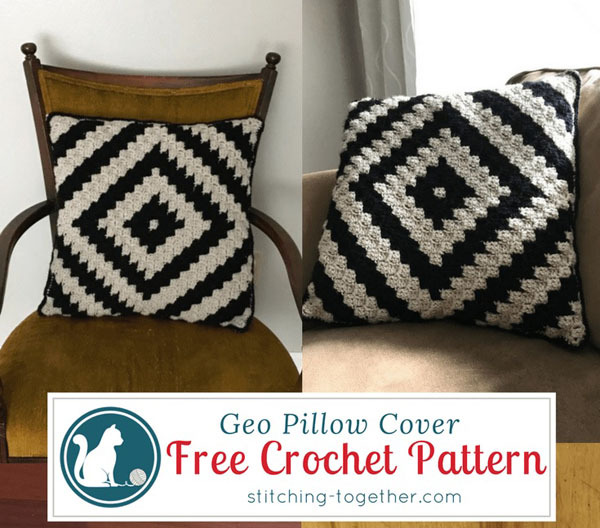 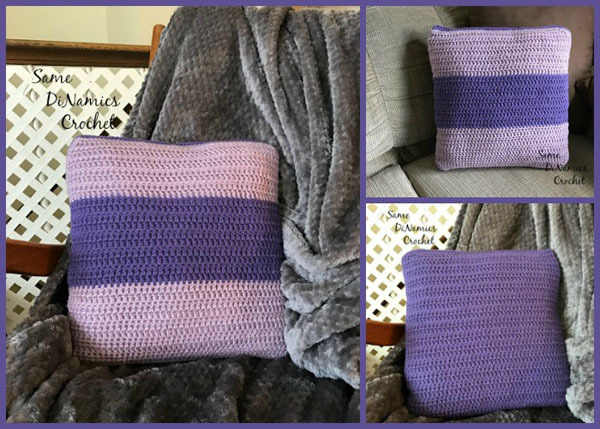 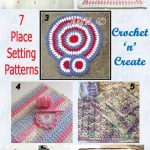 This entry was posted in crochet for the home, Round Ups and tagged crochet, crochet cushion cover, crochet for home, crochet pillow, crochet roundup on 4th December 2018 by crochetncreate.